Mariella Frostrup talks to novelist Paul Auster about his new book Sunset Park, set in the wake of the 2008 economic collapse. Plus, Richard Mabey on the literary allure of weeds. Mariella Frostrup talks to acclaimed novelist Paul Auster, best known for his postmodern classic, The New York Trilogy. He joins Mariella to discuss his latest book, Sunset Park, which chronicles the fortunes of four twenty-something New Yorkers in the wake of the 2008 economic collapse. Also on the programme, nature writer Richard Mabey on a very unlikely source of literary inspiration - weeds. He describes how this humble plant has made it on to the page courtesy of Shakespeare, John Wyndham, John Clare and many more. 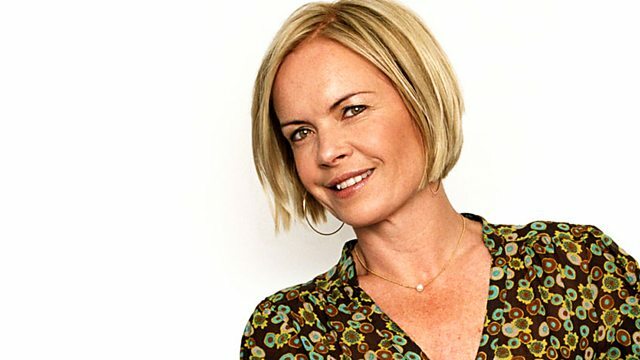 Mariella Frostrup talks to acclaimed novelist Paul Auster about his latest book, Sunset Park.